Our cars may be getting smarter in general, but straight-from-the-manufacture vehicles are still not as smart as they could or should be. Some come with a few handy features, but most of our vehicles lack any sort of ‘smart’ features . And since we can ‘smarten’ our home, it only makes sense we should be able to add smart devices to the item many of us spend the second most amount of time in: our cars. 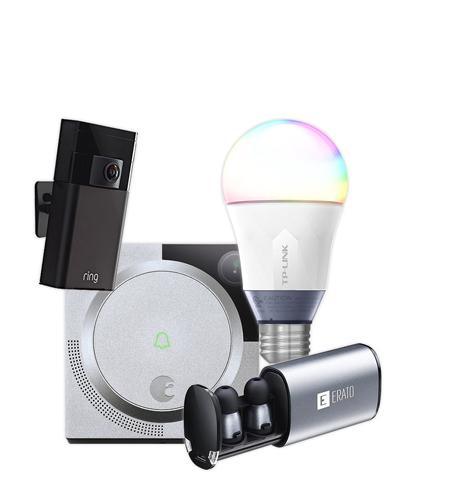 Smart gadgets for cars are not only fun to have, they increase the usefulness of your car, while also protecting you and your vehicle with the most advanced technology available. Most smart car devices can be added easily yourself, thanks to their smart designs and easy to follow instructions. The only real work that comes along with these devices is setting their corresponding apps to your preference. If you’re ready to upgrade the quality of your driving experience, read on for how to make your car smarter, with these smart car devices. 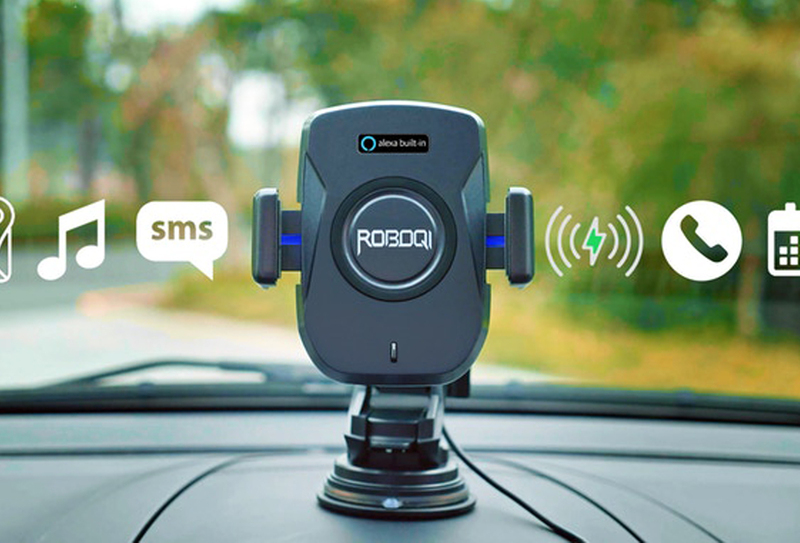 Receive constant updates about the condition of your vehicle, get immediate assistance if needed, and learn to drive better with this smart driving aid. On the open road you never know what will happen. Going 80 down a freeway seems normal to us now, but if you really stop and think about it, we’re driving at insanely high speeds with little hesitation or concern. Things often go wrong with our vehicles without our knowledge. Sure you take your car in for seasonal oil changes, but beyond that, there’s no one really watching out for your safety, or the well-being of your vehicle until some obvious problem arises that makes you bring your car into the repair shop. Automatic offers top-of-the-line driving assistance. The smart device provides automatic updates about how your car is functioning, which can be viewed on your mobile phone. These aren’t just any updates, these are detailed reports about the true condition of your engine. If there is an issue, rest assured knowing you’ll have immediate support available from a live agent 24/7. The agent can send help your way and notify your loved ones about any accidents they should be aware of. This feature comes free and does not require a subscription. 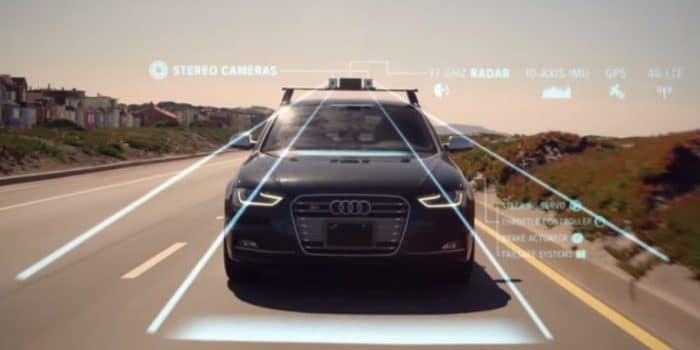 Additionally, Automatic helps you drive smarter, thanks to warnings about speed limits and practice driving lessons that help you to stop breaking so hard and accelerating so quickly. Because Automatic acts a a driving coach in this manner, it’s also an excellent product to help teen drivers learn to drive better and safer. Use the License+ app to essentially ‘teach’ your teen everything he or she needs to know about driving best practices. Finally, the unique driving aid helps you save money and time and on the road. Easily view the cost and MPG for every trip, save trip data, and find more efficient routes for upcoming trips. 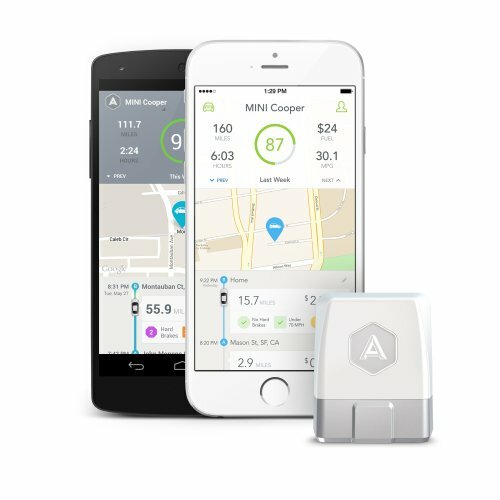 Automatic comes with a free Android and iOS compatible app to diagnose your vehicle, provide emergency support, give real-time driver feedback, help you remember where you parked, and more. Furthermore, Automatic can connect your car to your multiple third part apps, as well as other smart devices including Amazon Echo, iWatch, Nest, Pebble, and Jawbone. Automatic is installed in the diagnostic (OBD-II) port, usually located under your dash. From this placement it unlocks the data from the on-board computer and turns your standard car into a smart vehicle. 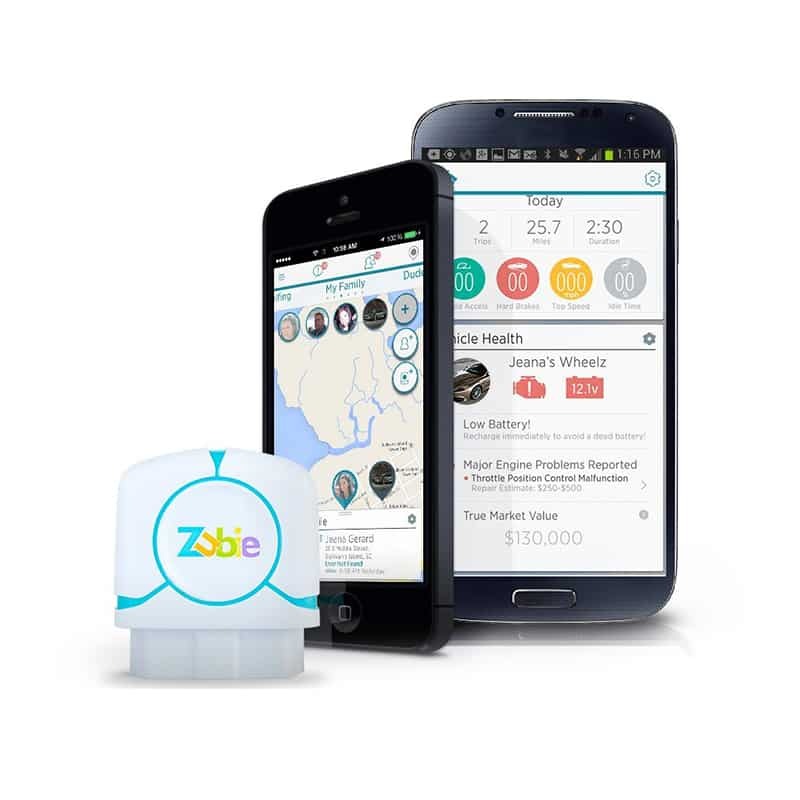 Instantly know exactly where your car is, and where it has been, with a smart car tracking device. 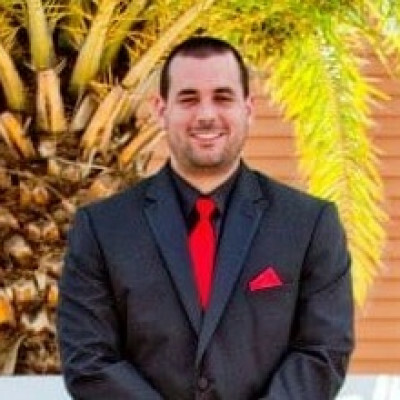 It’s a sad truth but we can’t always trust employees or even loved ones to be completely honest about their activities, and while bending the truth about anything is certainly frowned upon, it can have major, even life-threatening consequences when it comes to telling the truth about where a car has been driven. With any vehicle, it’s important to keep track of how many miles are being put on it, and what type of terrain it is encountering. Such information allows you to keep your car in the best shape possible, avoiding unplanned breakdowns and even accidents further down the road. 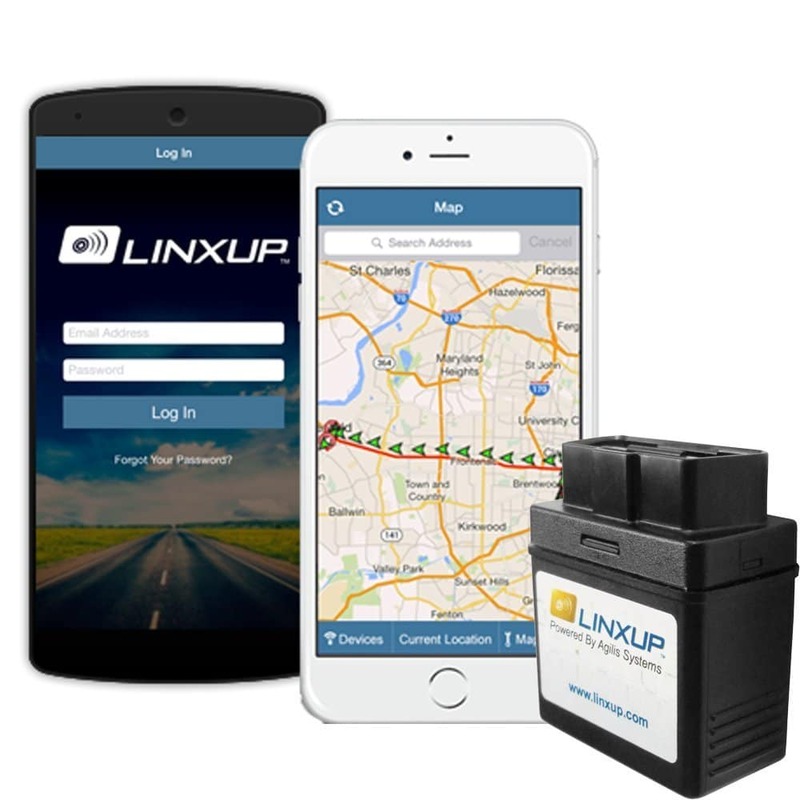 With Linxup, information about your vehicle’s whereabouts are available at your fingertips. 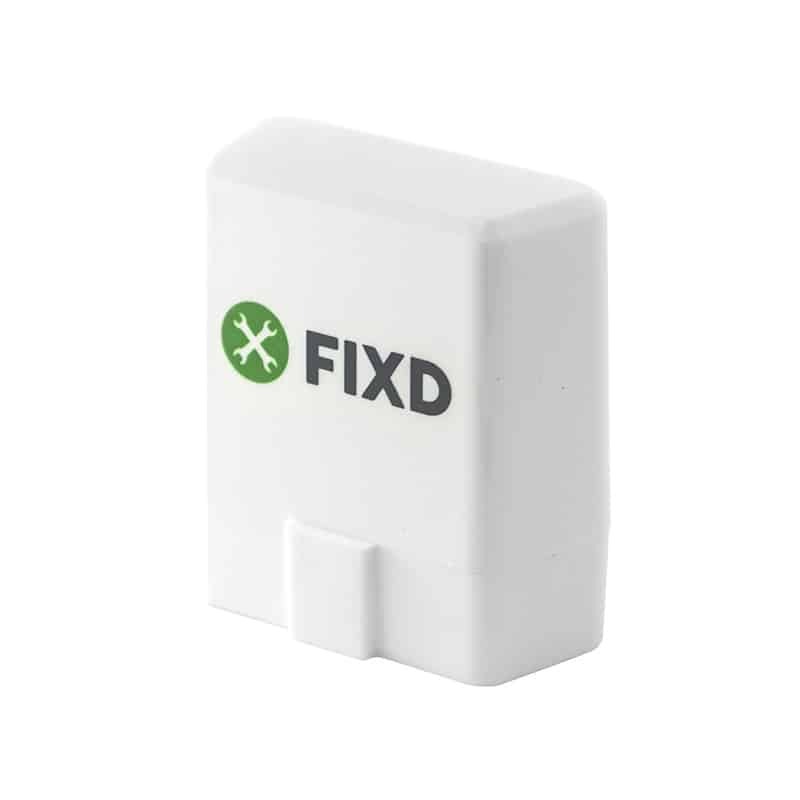 Partially a GPS tracker, the device gives 100% accurate information about the location of a car using Google maps. Beyond just location, the smart device reports back important driving diagnostics such as direction, speed, traffic, and more. Worried about a vehicle going too far out of the way? 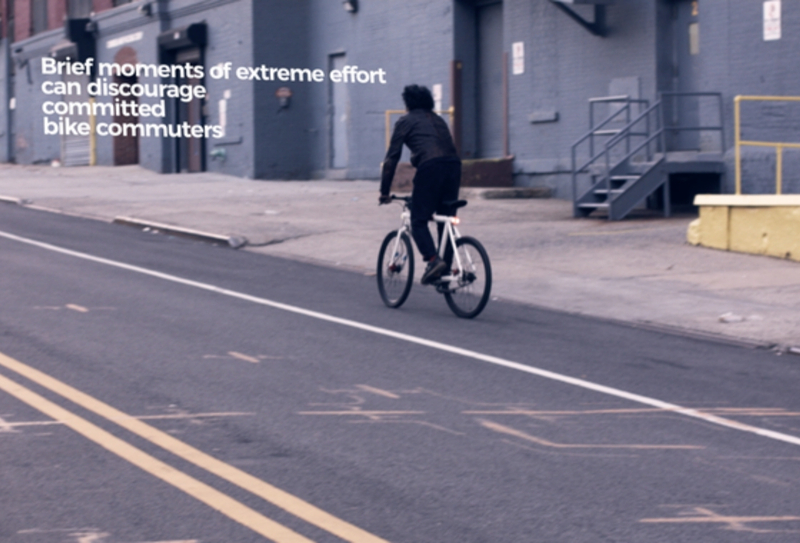 Easily control such mishaps by setting geofences around important driver locations – home, work, school, etc. Even better, review routes post-drive and use the detailed reports from Linxup to view fuel consumption and driver safety stats to pick out more efficient, and safer routes the next time around. 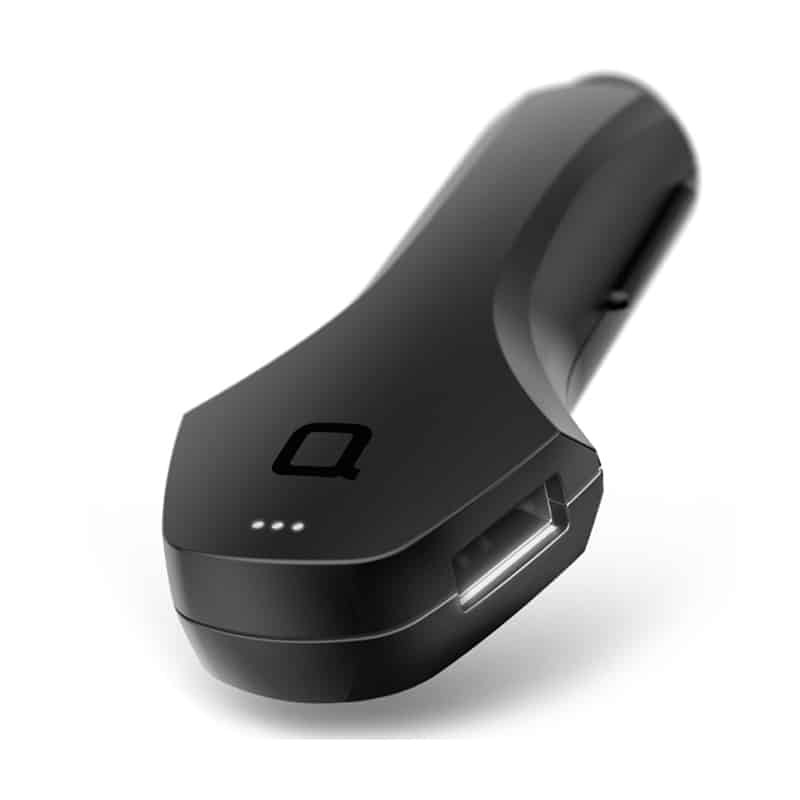 Overall, this tracker can reduce fuel usage in vehicles by as much as 20% per month from this monitoring and additionally acts as a coach, teaching those driving to reduce speeds and vehicle idling. Linxup works with a free mobile app, updates every minute, and can report all information using email and text message alerts. This 3G car tracking service is available for $22.99 per month with no contract or cancellation fees. 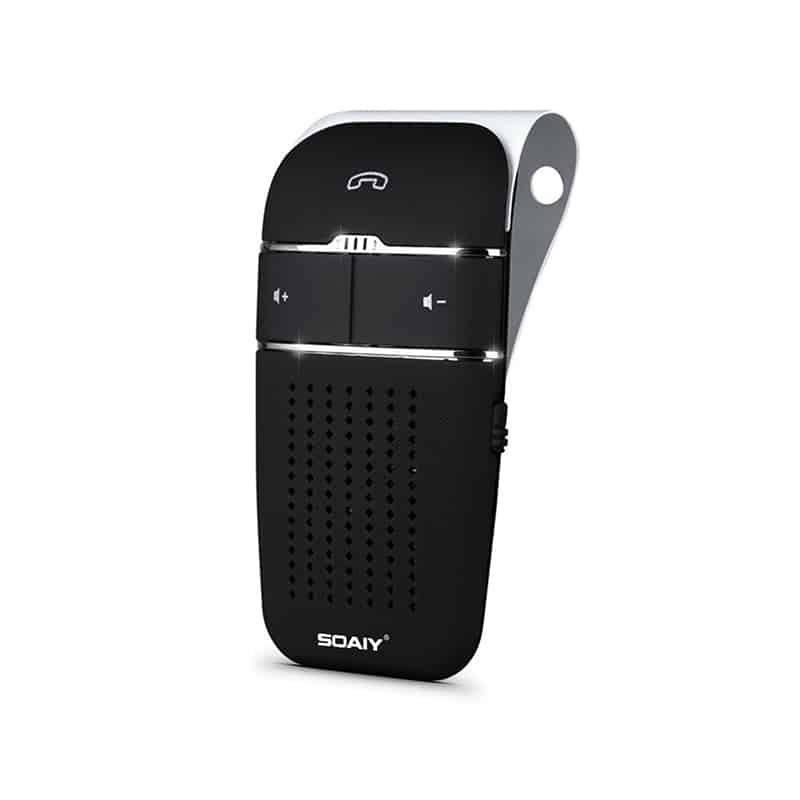 Stream music and answer calls with exceptional clarity using a smart car audio device. 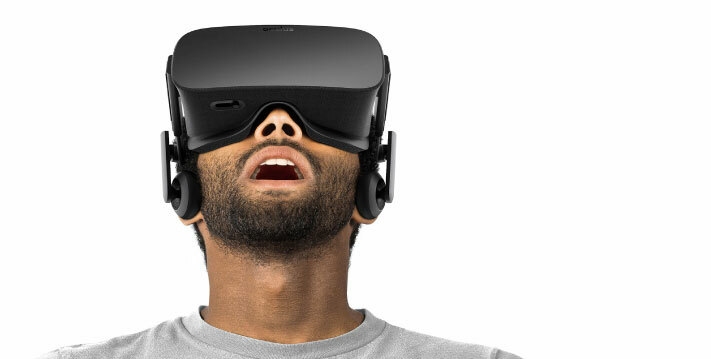 Clarity of sound is just one of those things you don’t know you need until you hear how crisp and clean audio can be. When it comes to driving you car, you need to focus on the road, and not be bothered with foggy, stagnant noise from an incoming call or while listening to music. In fact, frustratingly poor audio quality can even become a distraction while driving, which puts your safety at risk. With all the advancements in home and personal audio devices, it’s only practical you’d want, or rather demand, the same sound quality while in your car. 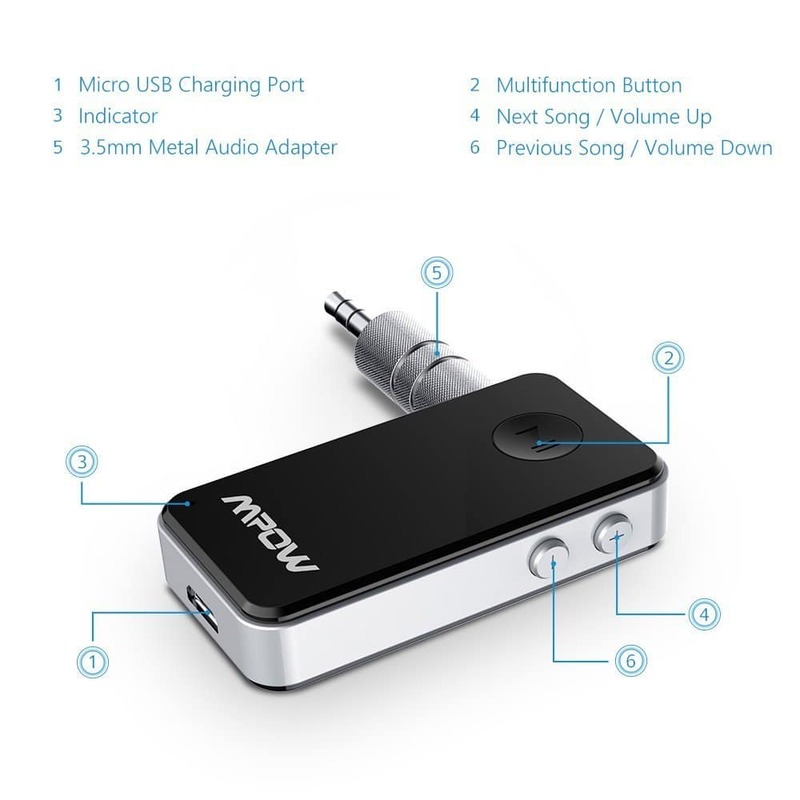 Mpow solves all your audio concerns and more providing you with Bluetooth 3.0. The tiny, low cost device uses an advanced CSR 4.0 Chip to give you top-of-the-line sound quality both while listening to music and when communicating over the phone. 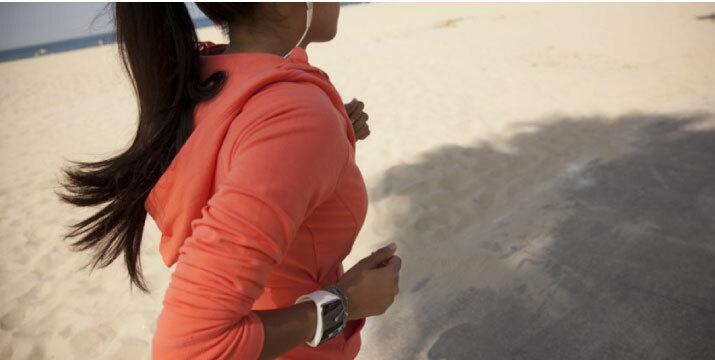 The receiver takes only 1.5 hours to charge its built in battery, and on a full charge provides up to 10 hours play (music) and talk time, and 120 hours of standby time. 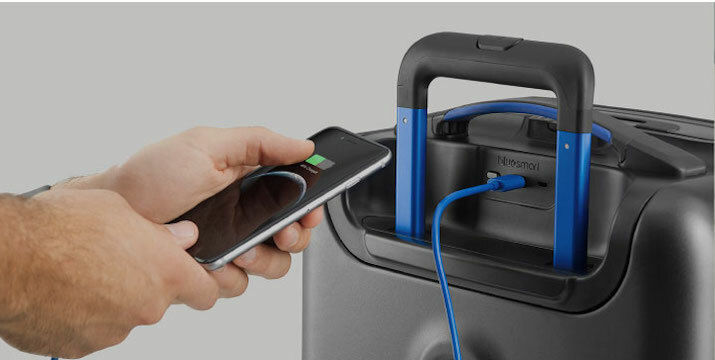 Mpow also features two-link functionality, which means you can connect two Bluetooth devices at the same time and still enjoy a range of up to 30 feet. 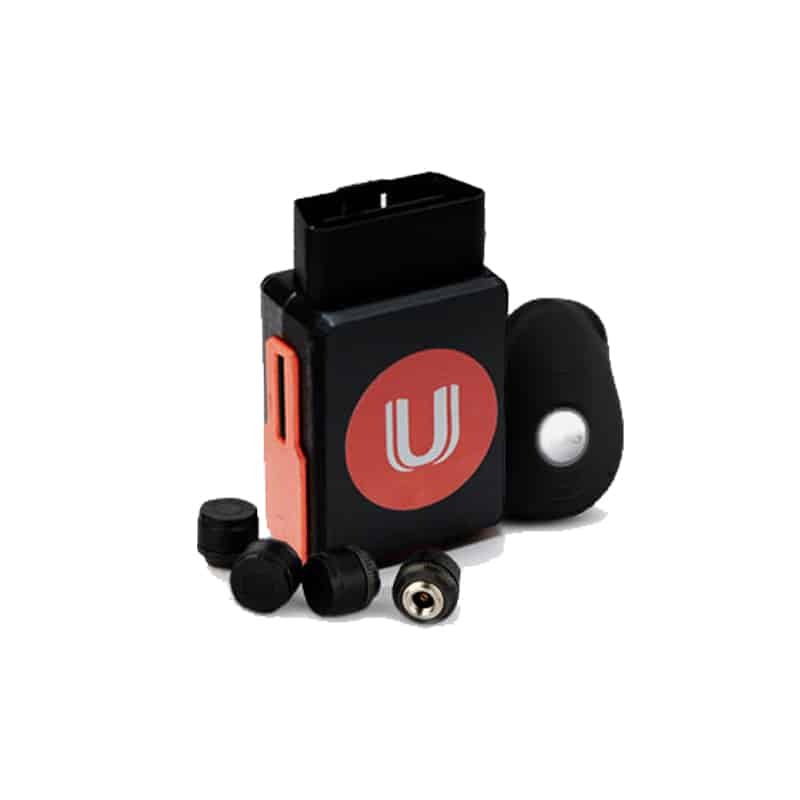 The smart car audio device is compatible with most Bluetooth devices, such as your computer or mobile phone, and allows you to control your audio via the receiver. Use this hands-free feature to verbally change music volume, play, pause, or skip music, answer calls, redial the last called number and more. Make your car cool and crisp, or warm and cozy before you enter it. Wouldn’t it be perfect to always have the perfect settings in your car, from temperature to engine running, from the moment you get in it? After all, it’s no fun to sit and shiver in a cold car waiting for the heat to come on – and while doing so blowing even colder air on yourself. Neither is it a breeze to sit on hot leather seats in the summer after your car has been out in the sun for hours and blast sizzling hot air on yourself waiting once again for the AC to finally kick in. Temperatures mean a lot to us for comfort, but they also have an impact on your car’s performance. In extreme weather conditions, many vehicles require time to reach normal operating temperature in order to function correctly. If you don’t wait the proper amount of time to let your car bring itself back to operating temperature, you risk damage to the vehicle itself. The Avital remote car starter system solves these problems and more. 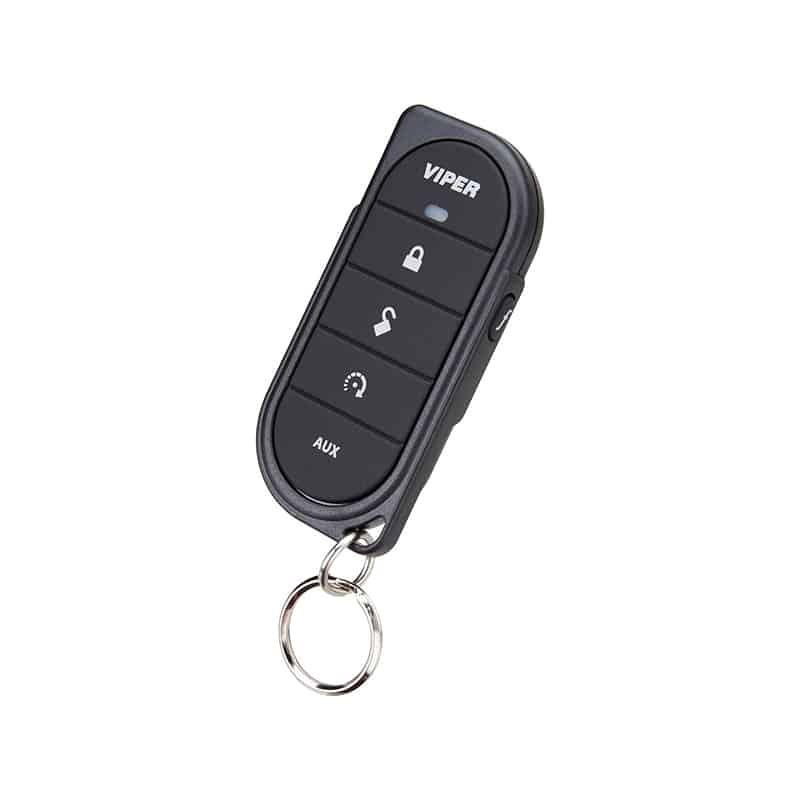 Using a tiny 1.6 pound, 8 x 6 x 3 inch remote, you can convert your car to remote start. But this isn’t just any remote car starter set. 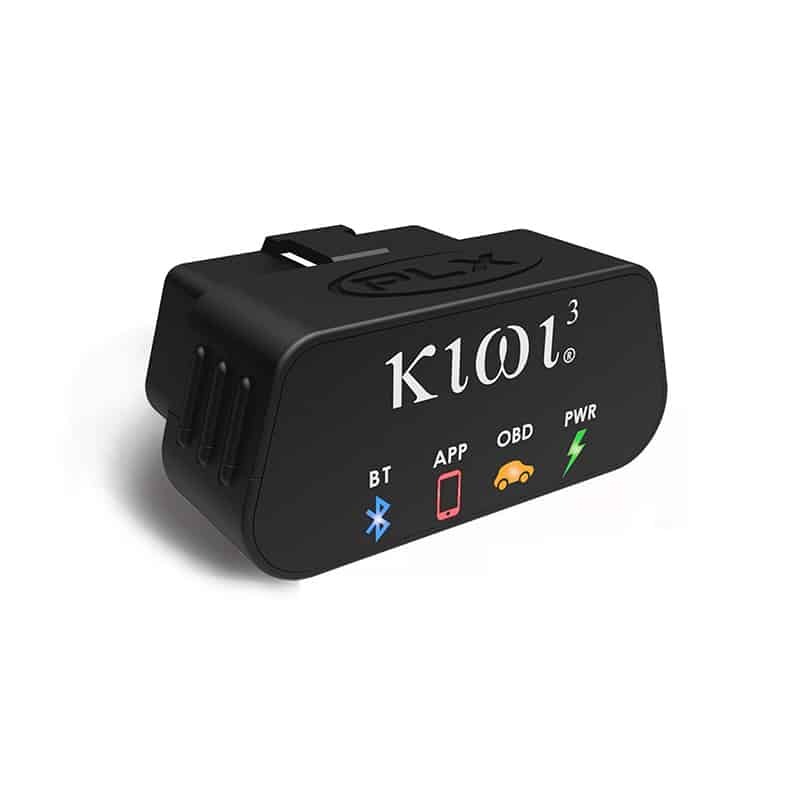 This smart system features various modes to allow you to continually control the status of your car from the portable remote. In a crisis, or anytime you need to send an alert for attention, use panic mode to sound an optional alarm and flash your parking lights. Parking at a restaurant or hotel? No need to hand over your keys. Using Valet take-over mode you can keep the vehicle to running after the key has been removed. The system is ideal for use with OEM keyless remotes, includes two transmitters, and features a longer range than most remote starters. Car finders ensure you can locate your vehicle even on the darkest of nights and in the middle of mayhem. If you’ve ever parked at an airport, amusement part, or large wholesale store such as Costco or IKEA, you likely know the importance of remembering where you parked. As much as we promise ourselves we will remember, and no matter how many memory aids, such as loudspeakers speaking the name of the level you parked in, it’s still much too easy to forget where we place our cars. Personally, I take a picture of the section marker indicating what area I’m in, but even doing that sometimes isn’t enough considering I still have to locate that area. Worst of all, it seems that we can never find our cars at exactly the wrong time. After that red eye flight or while carrying furniture out of a store, the last thing we need to or want to do is walk any additional amount of time simply trying to locate our vehicle. So while it’s never fun to lose anything, temporarily losing our cars seems to be one of the most irritating things to lose. 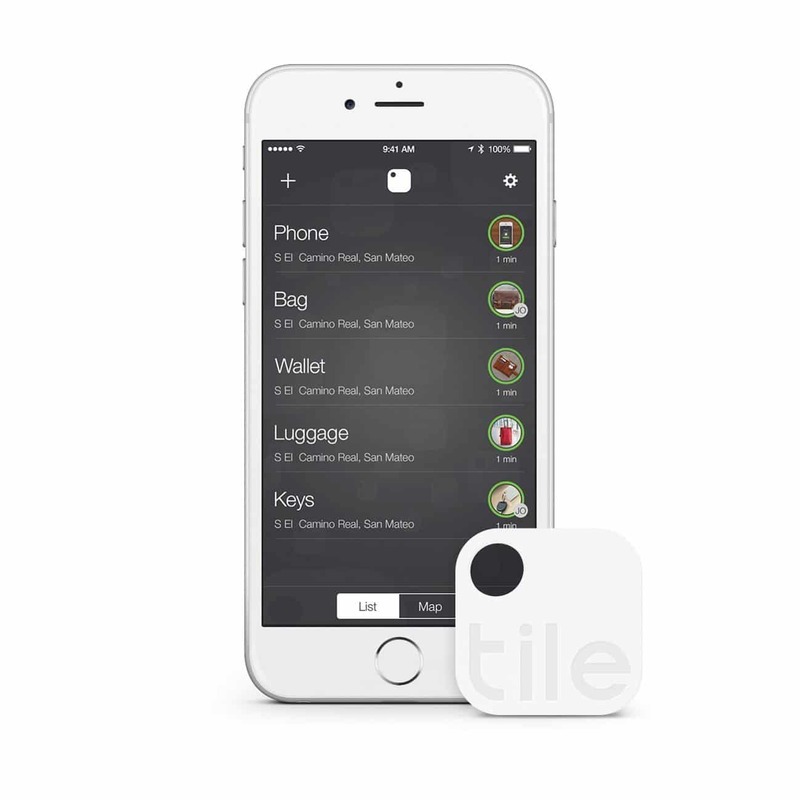 Tile (Gen 2) is a small Bluetooth tracker that helps you find anything you don’t want to lose in a matter of seconds. Simply place the tracker in your car, and pull up the mobile app on your phone to get a clear picture of exactly where your car is parked. Location options are vast, allowing you to locate your car using sound, or by seeing its last known location on a map. You can even mark your car as “lost” and get an alert when it’s found. 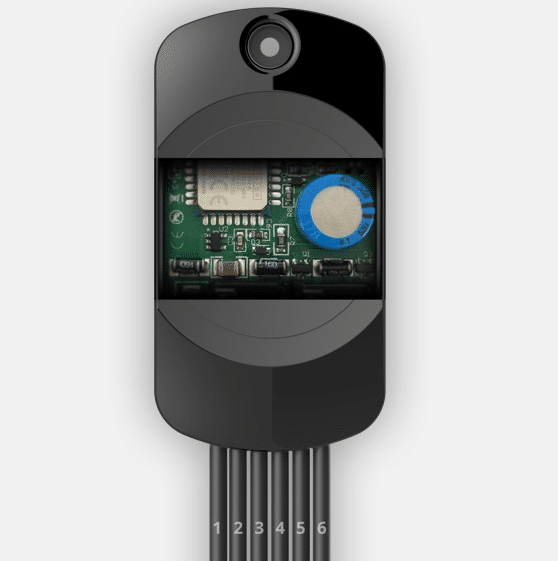 The tracker operates on an included 1 CR2 battery that lasts for an entire year before a replacement is needed. 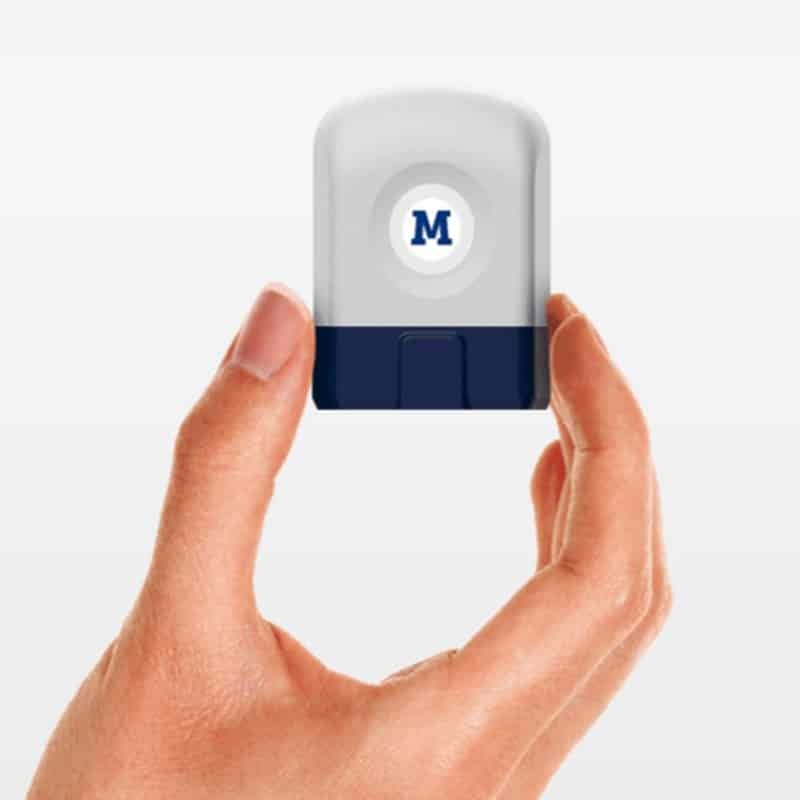 The tiny tracker is super small and can be placed anywhere in your car. 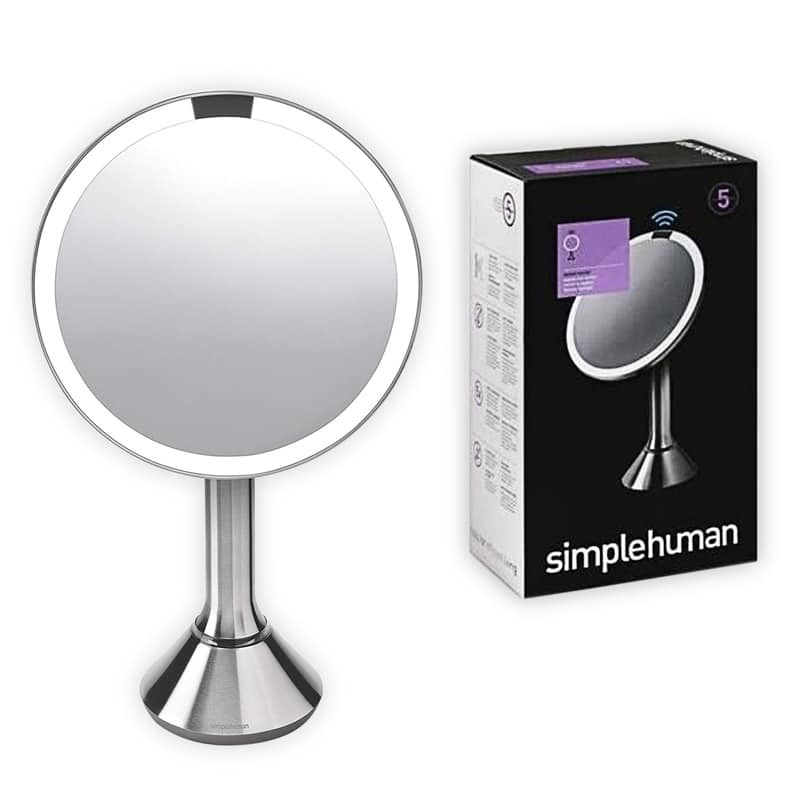 Simply forget about it until needed – no upkeep or maintenance is required. It can be frightening to lose your car keys for the simple fact that you can’t get in your car, but also due to the threat of theft. Going back to where you parked and seeing your car missing puts a hole in your stomach like nothing else. Even with the best on-site security, cars can easily be stolen from any venue, or taken for a joy ride when using valet. There’s a lot to be said for knowing your car is safe and that your ride home is still there when you need to leave. Sure you have car insurance, but it’s still heart breaking and major nuisance to have your car stolen. In order to properly protect your car, you need to have the right security installed in it. 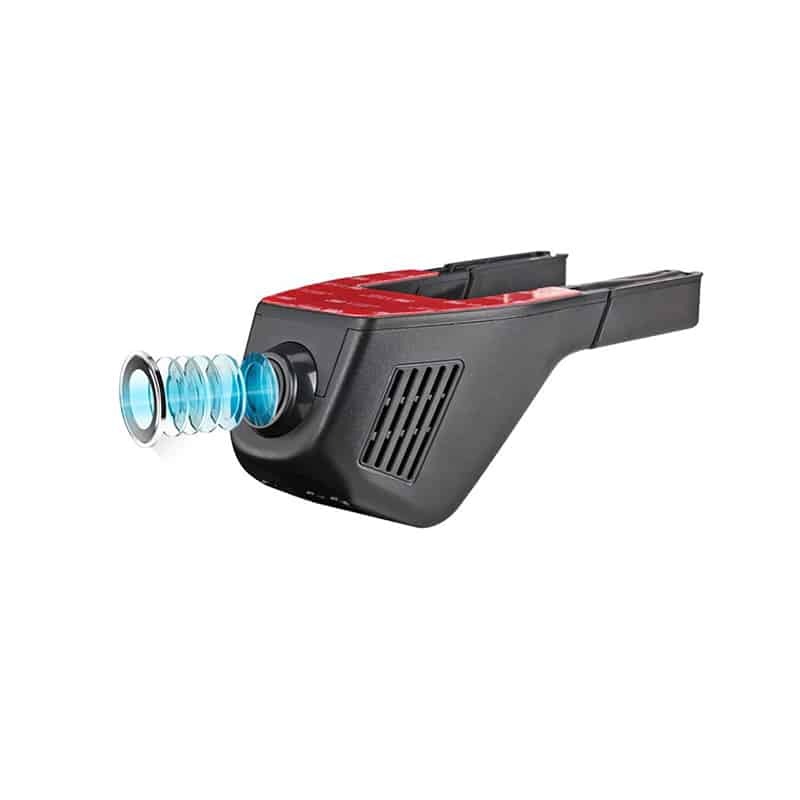 The iBlue immobilizer takes car security to the next level. 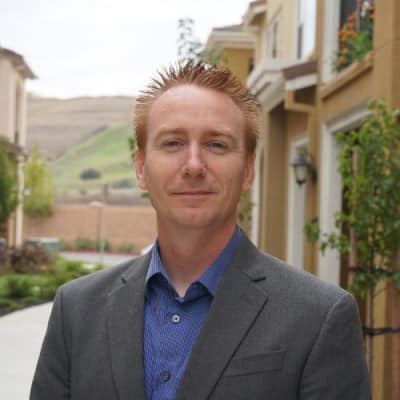 The smart device is placed in your car engine, unseen by outsiders, and acts as a secondary gateway that must be passed through in order to start your car. Once installed, placing the manufacturer’s key in the car won’t allow the car to start. Instead you, or anyone driving, needs to allow access using a mobile app and a 6 digit pin. Yes, this means you need a password and phone to start your car. 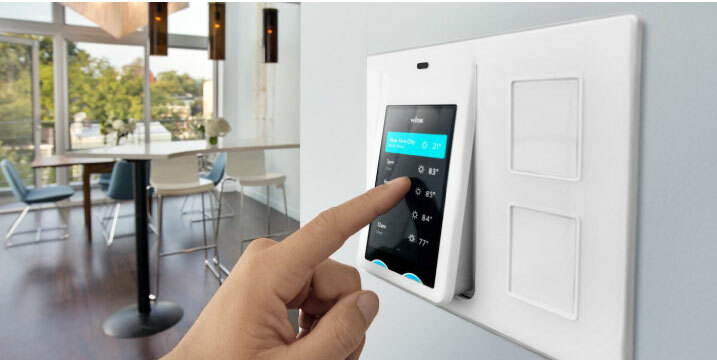 The smart device uses Bluetooth 4.0 LE and 128-bit encryption which makes it more secure than traditional RF devices. iBlue immobilizer is compatible with any Apple device using iOS 8.0 or newer, Android device running on OS 4.4 or newer, and any Windows Phone using the 8.1 update 1 or newer. Additionally, the device comes with added feature to ensure your car is operating at the best possible level. The app keeps track of your journeys, plotting out durations and distances of trips, or you can take a cumulative look at all of your vehicle journeys across the last week, month, or year. Use the app to produce reports of things such as fuel usage and set reminders for various repairs. The smart device even comes with a find my car feature, ensuring you can always find your vehicle. 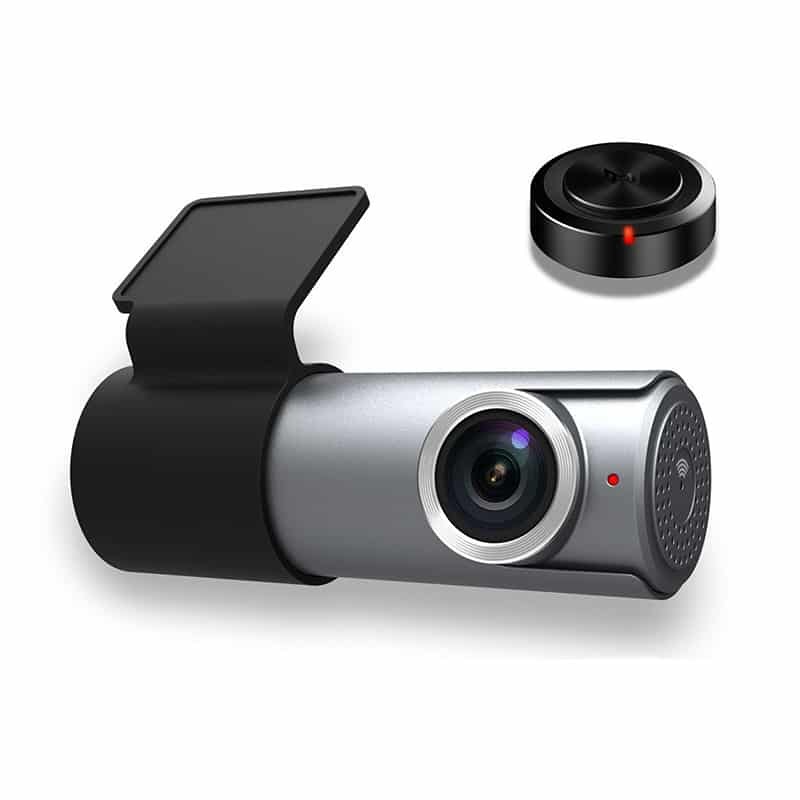 Use a smart cam for your car to get a better view of your surroundings and record important events. Dash cams have been on the market for a while, but most of them operate on outdated technology platforms. Most can record what is happening, but often not for long periods of time or when you need it most. 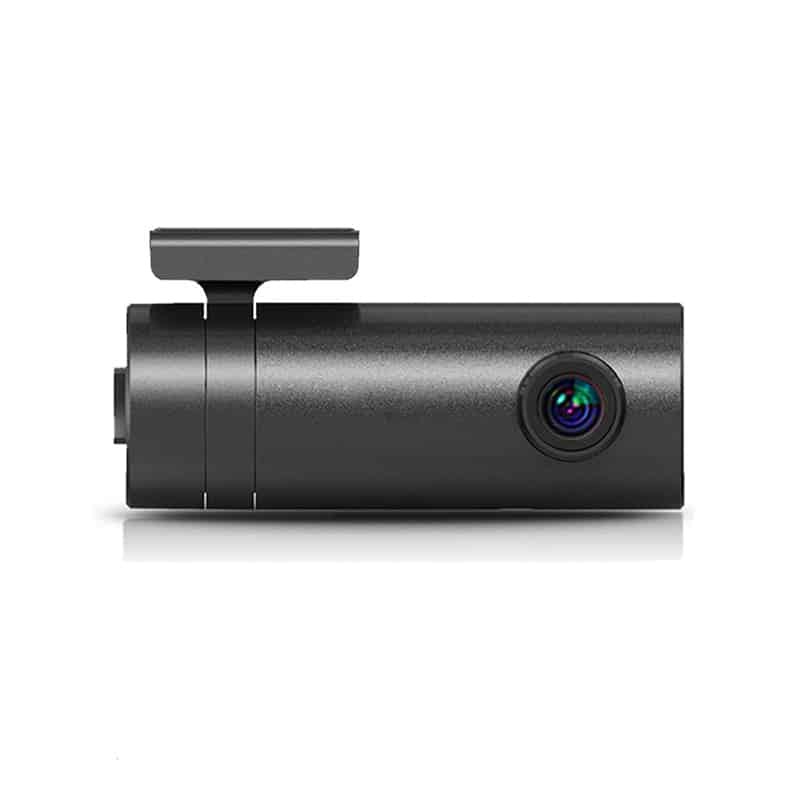 Investing in a dash cam is certainly one of the smarter purchases you can make regarding you car, but you’ll want one that is up to date with current technology and how you operate in your daily life. Also of importance is the ability to easily record incidents or accidents that occur while driving. A video recording of such events ensures you don’t end up paying for an accident or ticket that isn’t your fault. 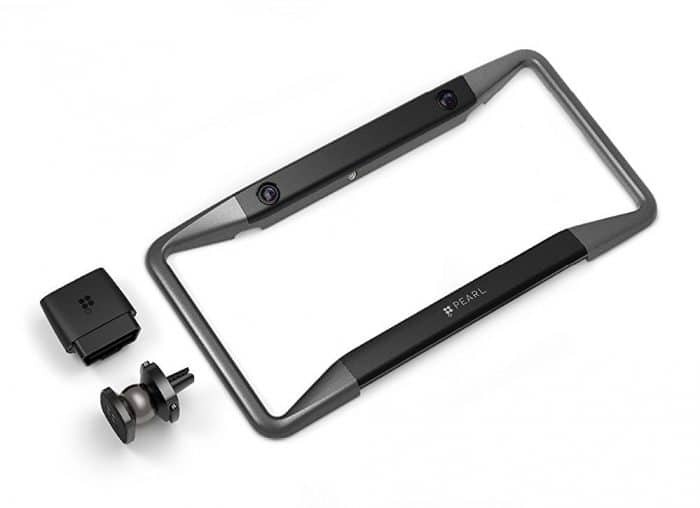 The Pearl Vision smart cam takes a slightly different approach to most dash cams, and is the latest generation of car recorders. 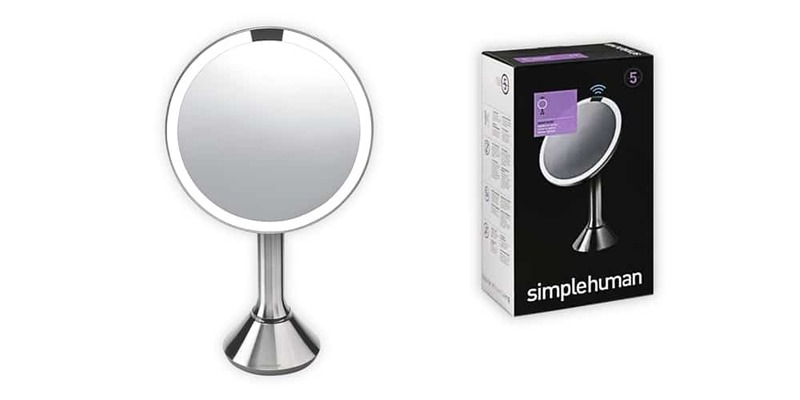 This Pearl wirelessly connects to your smartphone, where you can use a free app to control the camera settings, view recorded media, and even share recordings and photos to social media. This camera also comes with a back-up sensor that alerts you inside the car, and records with night vision for when you’re cruising around after hours. The small camera is fitted into a weatherproof and theft resistant license plate holder. 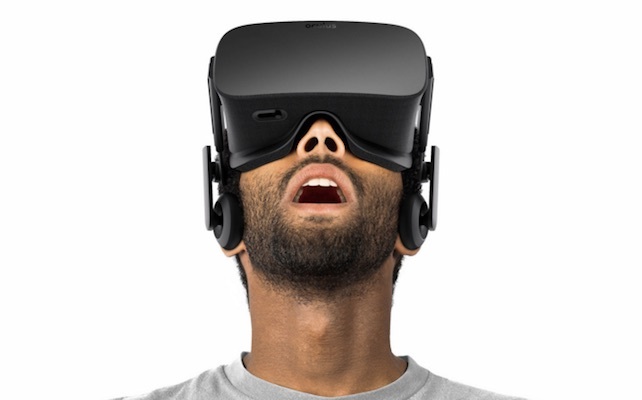 We recommend you get one for front and back. No matter how smart a car salesman insists your car is, there are always ways to make it even smarter. Adding smart devices to you car is not only fun, doing so also helps protect your car and your personal safety. With the ability to operate so many things through our phone these days, it should come as no surprise that smartphone-operated car devices would come onto the scene. Depending on how much protection and surveillance you want over your car and its whereabouts, you can select the perfect product to upgrade your standard driving experience to a smart driving journey.